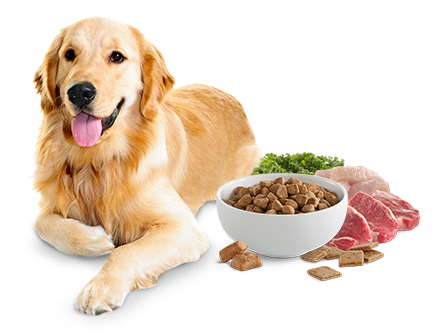 We provide premium healthy pet food in Singapore. Choose from a variety of delicious Wellness recipes that bring together carefully sourced, natural ingredients with rich nutrients and antioxidants. Explore them all and find the one that your pet loves the best. At Wellness, we know healthy doesn't have to be hard. That's why we offer a simple, holistic approach to pet food that focuses on real ingredients with real benefits. Love mealtimes. Live Wellness. At her core, your dog instinctively craves animal protein. So, we thoughtfully prepare our CORE® grain-free, recipes to give her the pure protein, flavor and enjoyment she needs at every mealtime. Access to our knowledgeable, caring Consumer Affairs team is always just a call, email,Facebook question! We'll always be here for you and your pets. With Wellness Grain Free, Guilt Free dog snacks, you can easily choose a delicious reward for your dog that’s loaded with beneficial nutrients. 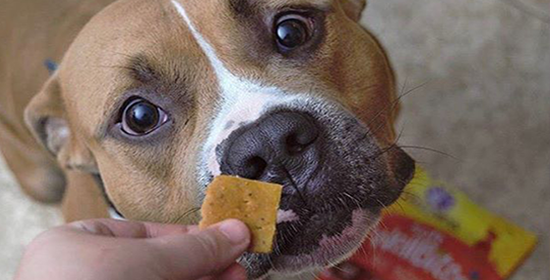 There’s something for every dog’s palate, in crunchy and moist varieties. 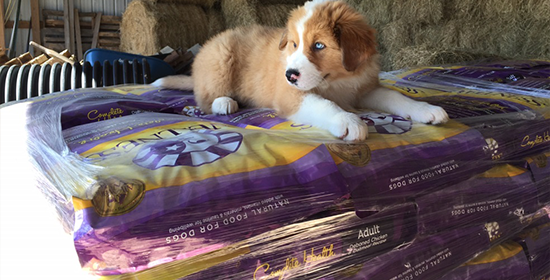 We are committed to giving back to the world we share with our pets. 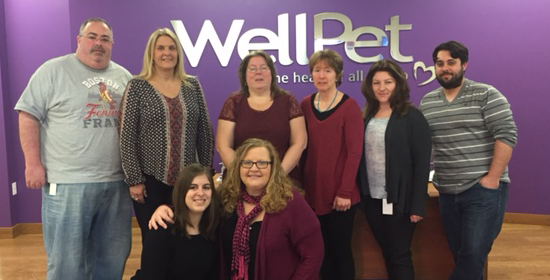 Our WellPet Foundation supports non-profit organizations and activities that encourage healthy, active lifestyles for pets. Get exclusive savings, expert pet care tips and product news delivered right to your inbox. 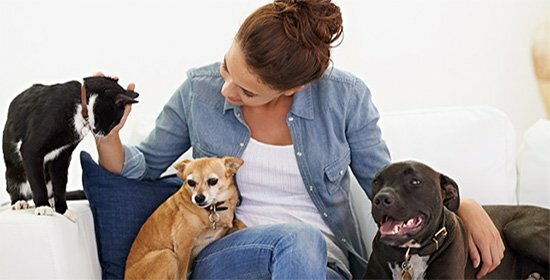 Join the Wellness Pet Parent Community! Healthy isn't hard. 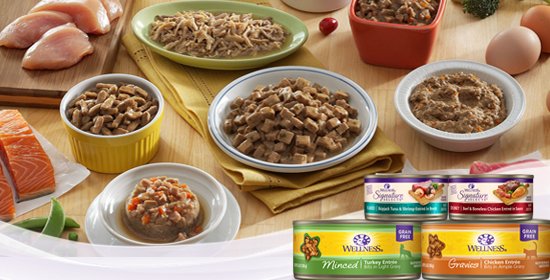 We have dozens of taste-tested flavors and textures, so even the pickiest of cats will find a favorite. In fact, our formulas are 100% Catisfaction Guaranteed. 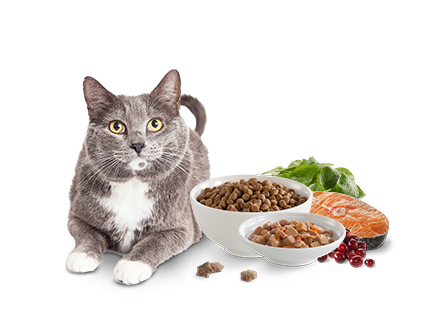 See how we rate common pet food ingredients.